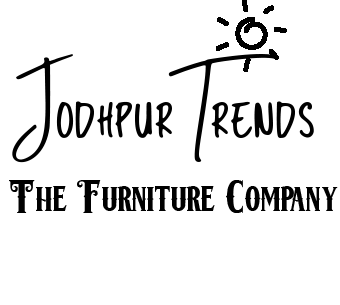 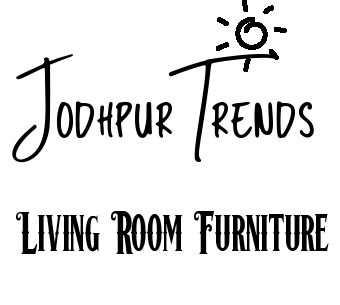 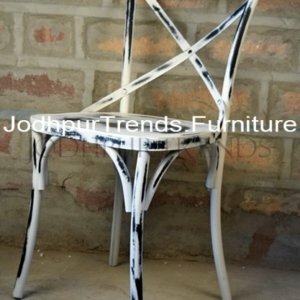 Jodhpur Trends is the leading Brand in the Field of Handicraft Furniture. 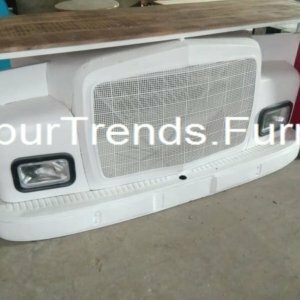 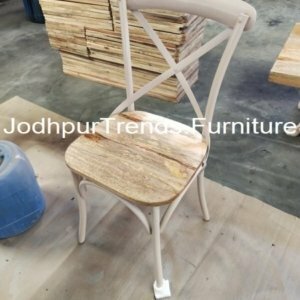 We are Manufactuer & Exporter of Handicraft Furniture. 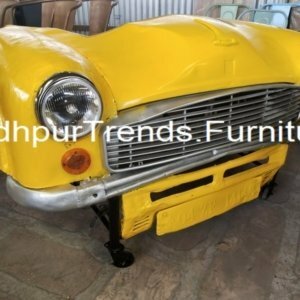 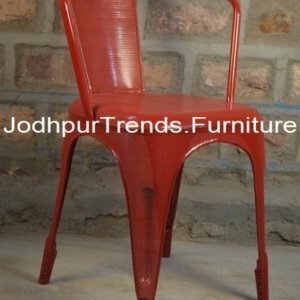 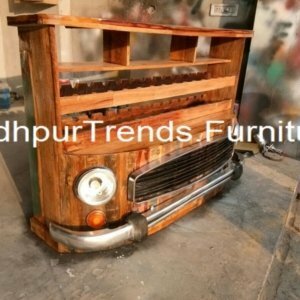 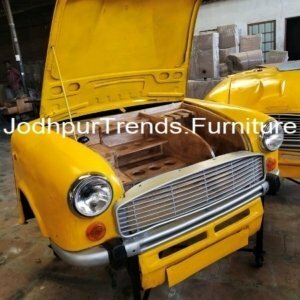 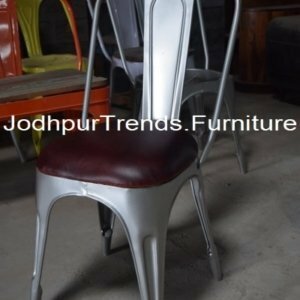 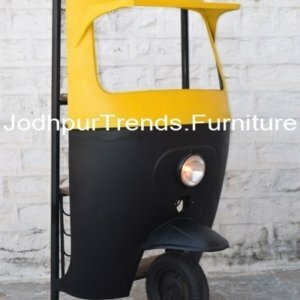 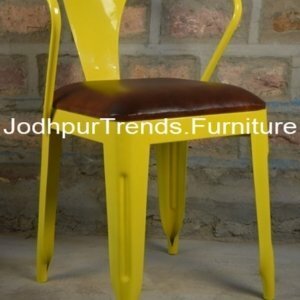 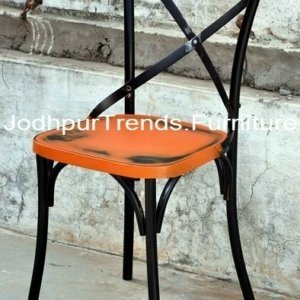 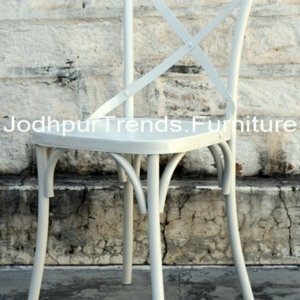 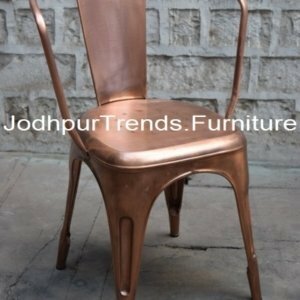 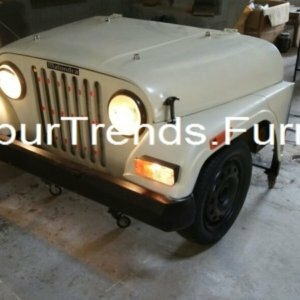 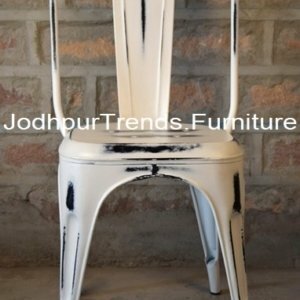 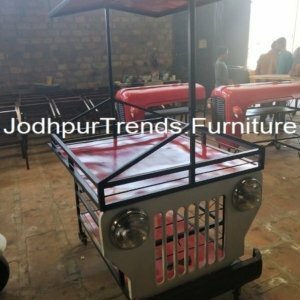 We, “JODHPUR TRENDS FURNITURE” one of the leading and uprising Organization in the field of a large variety of Handcrafted Furniture.